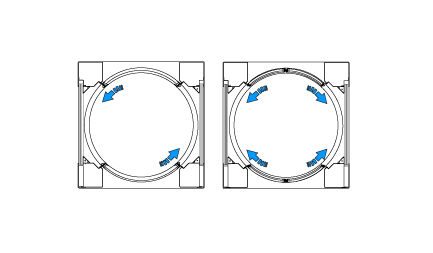 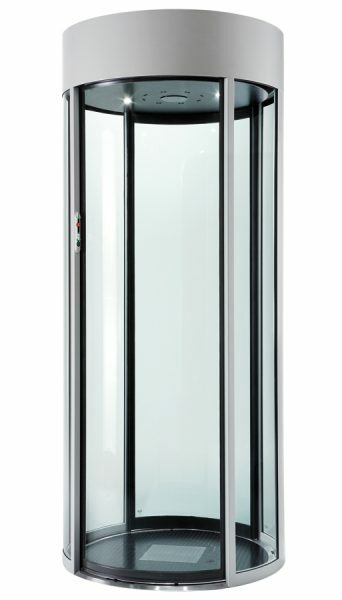 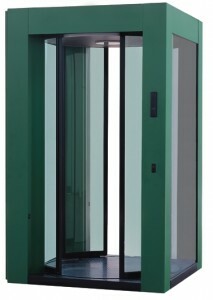 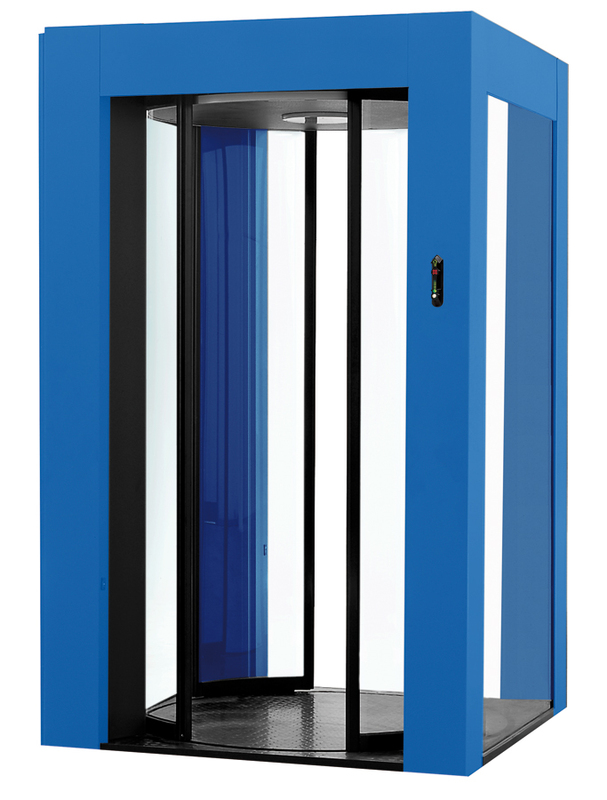 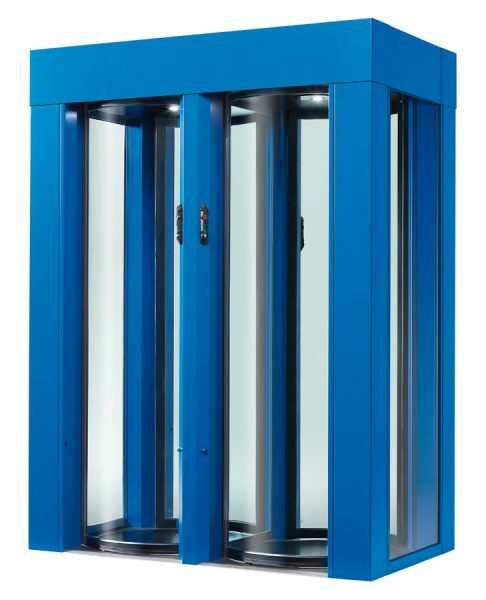 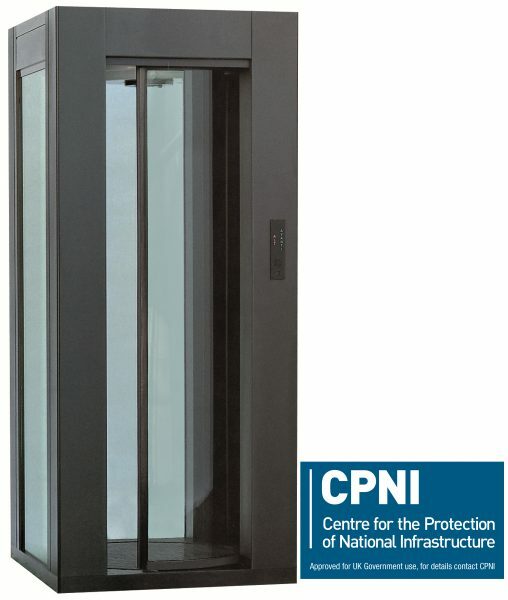 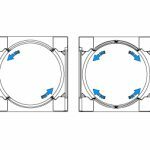 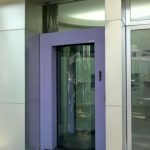 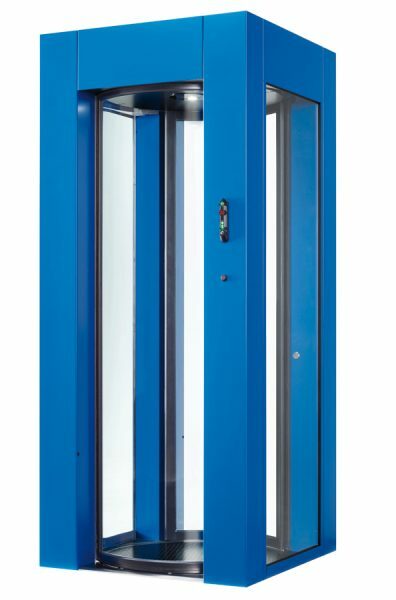 The E3 Classic Security Portal acts as a high security door and has been designed for larger spaces that experience a higher flow of people throughout the day. 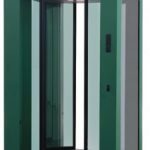 The E3 Classic Security Portal can be used as a highly secure interlock system to prevent tailgating by only allowing the transit of one person at a time. 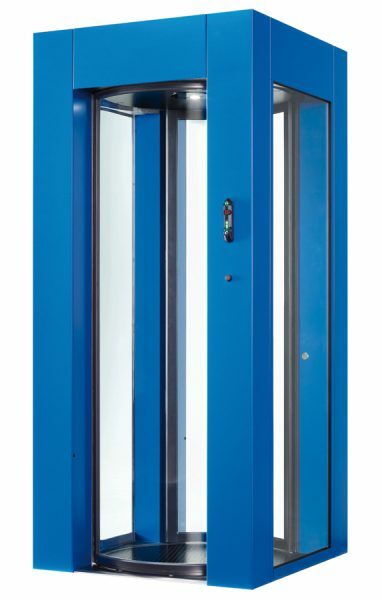 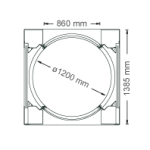 For less secure areas which require higher throughput the APD system can be deactivated to increase transit capacity and allow up to 4-5 people to transit at a time. 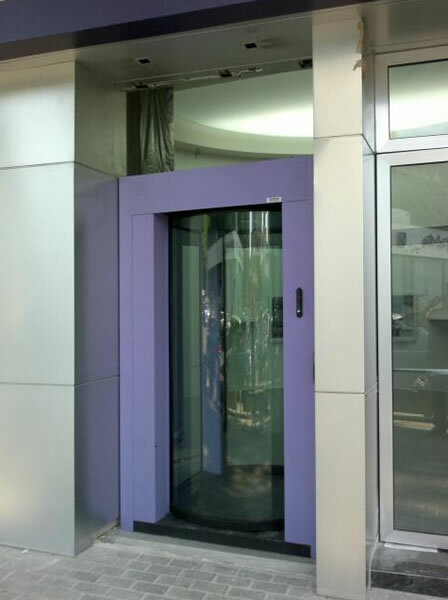 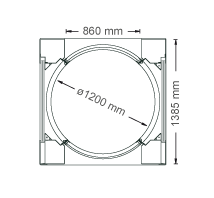 The increased size of the portal allows for a more comfortable transit and is suitable for wheelchair access.